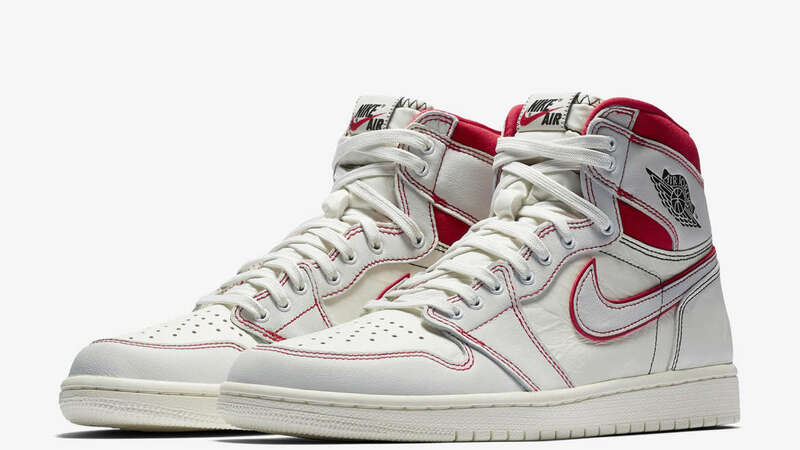 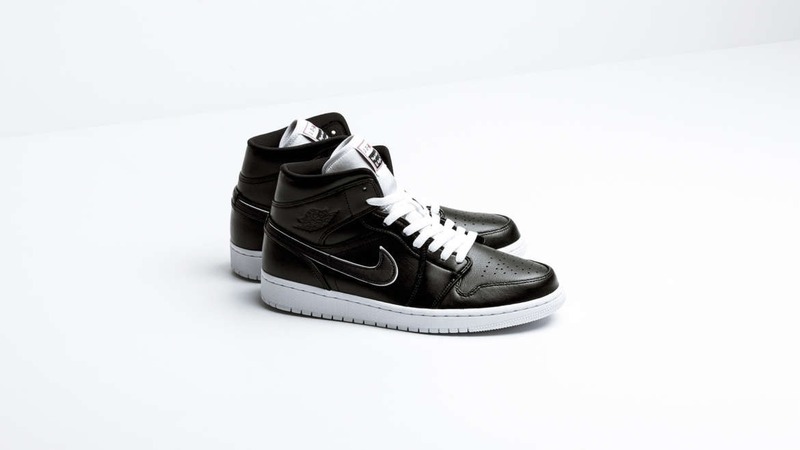 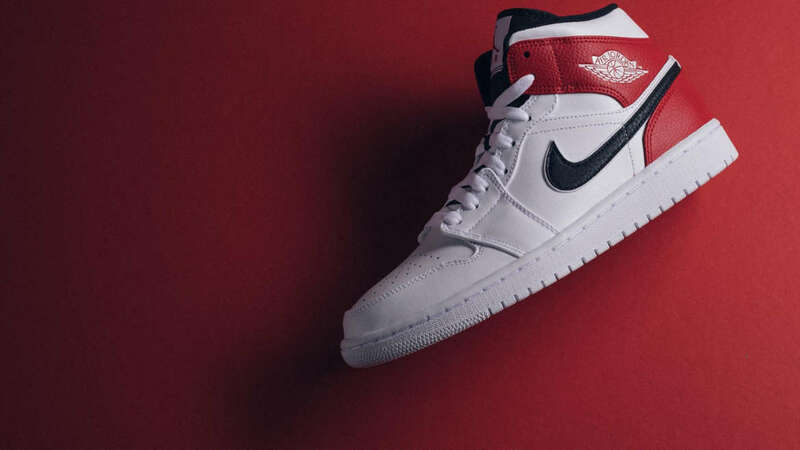 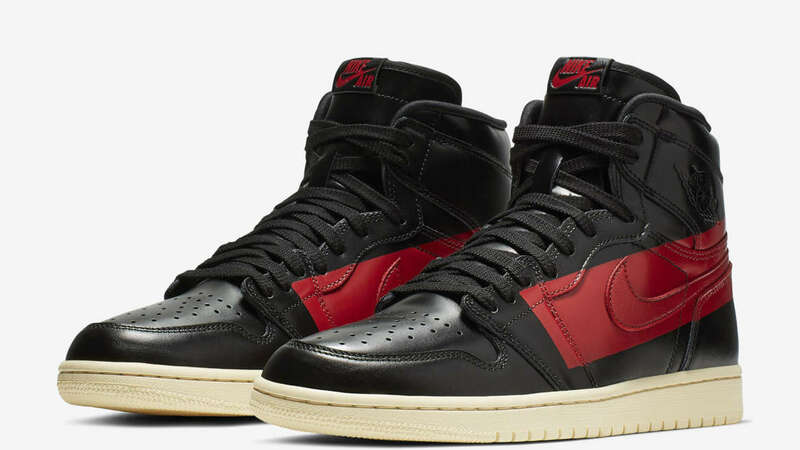 Spring 2019 sees the Air Jordan 1 Mid drop in a black and white colorway. 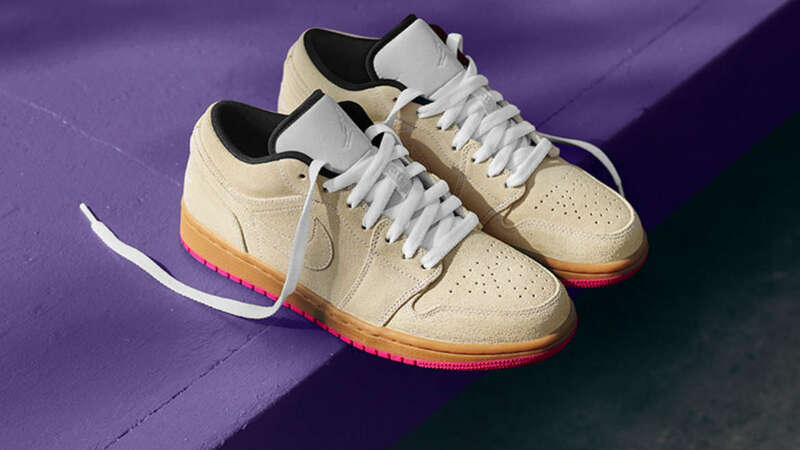 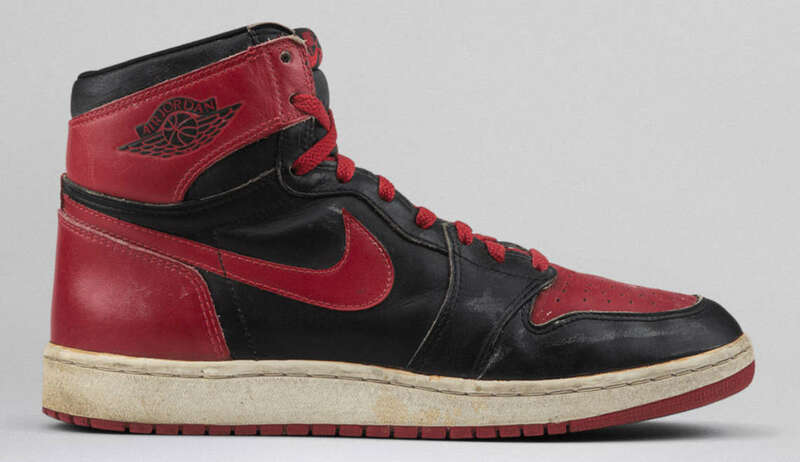 An SE release of the sneaker, the drop features a non-standard tongue that reads “Maybe I destroyed the game”. 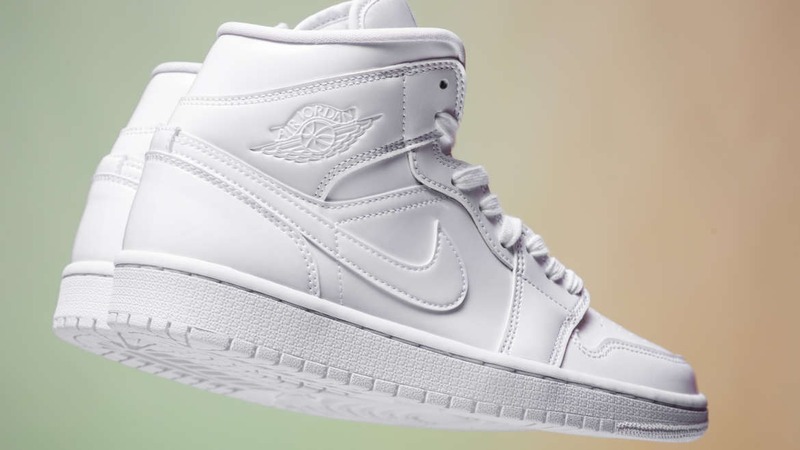 The sneaker is now live at shops like Feature Boutique. 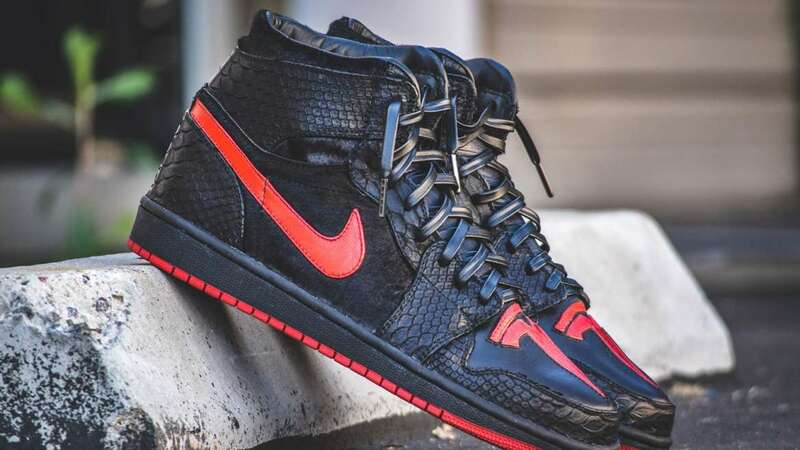 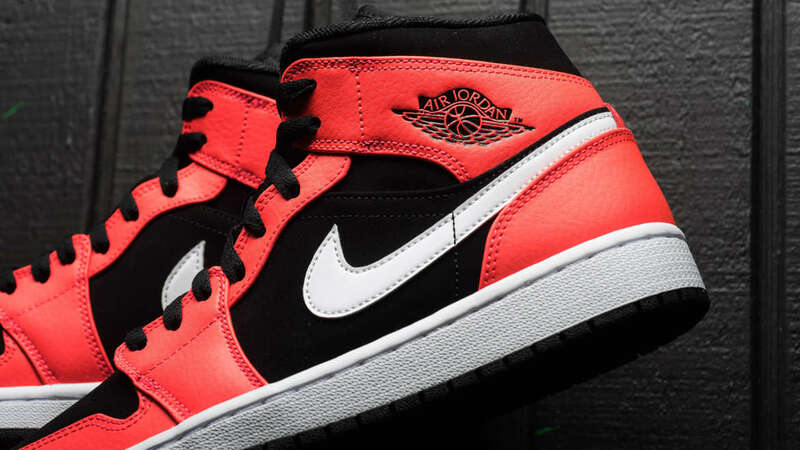 The infrared 23 looks bright on the latest colorway of the Air Jordan 1 Mid as its set against black suede underlay. 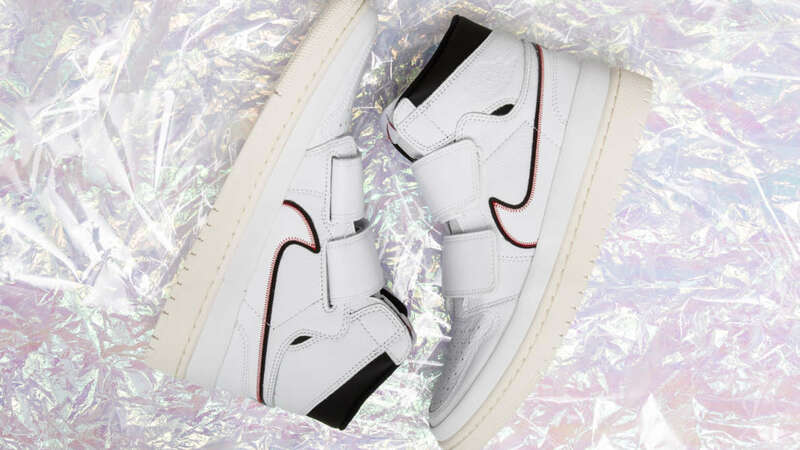 Otherwise leather built and cut with white, the sneaker is available at shops that include US based Politics.